please visit any of our us locations to pick up your application and more information! we will not accept emailed applications and questions. 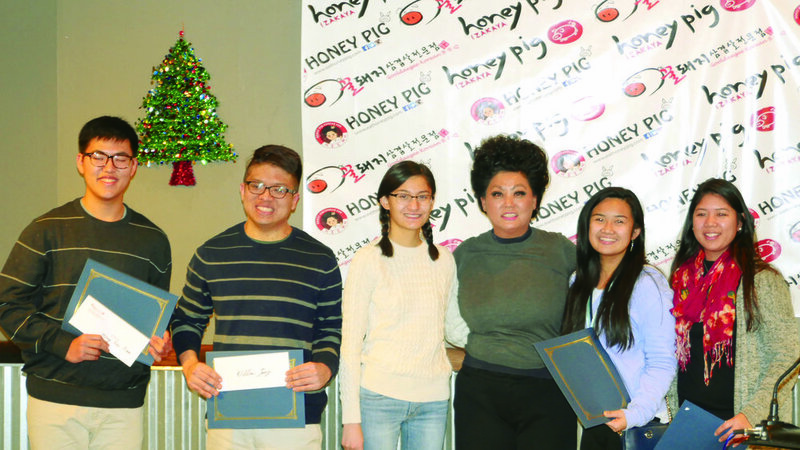 Honey Pig has given away over $100,000 in scholarships to students in need in the DMV area. We are thankful for our loyal customers who able our desires to give back to our community. We hope to continue this annual tradition for many years to come! 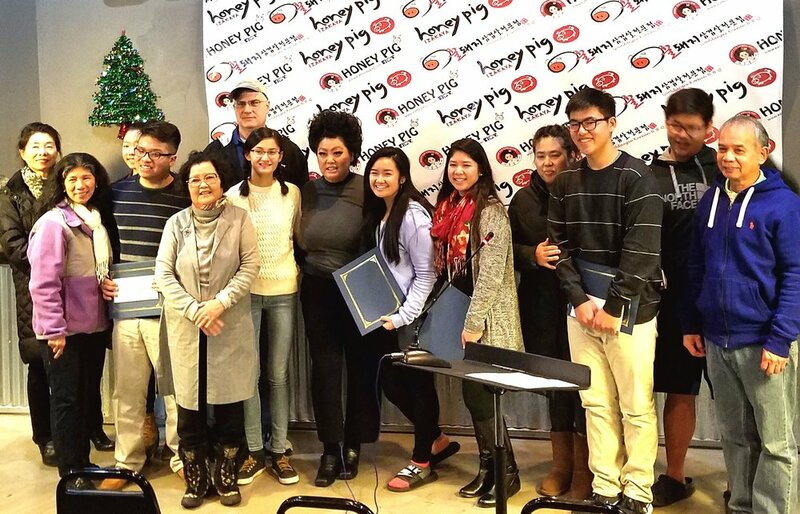 Applications are available at ALL Honey Pig Korean BBQ locations!